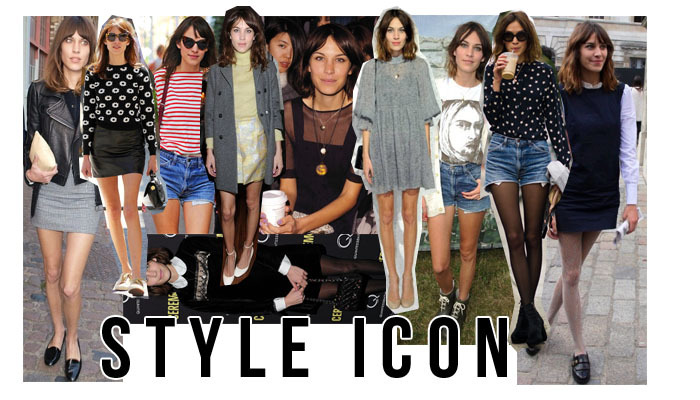 Alexa Chung, chosen by most as a style icon and the desirable 'it' girl. It's not unusual to find her within the pages of a glossy magazine or rather, it's not uncommon. Adored by the fashion industry and adored by me, it's easy to see why she's regarded as influential under the critical eyes of the fashion world. It never hurts to be a little cliché does it? If you're an avid fashion blog reader, your tally of posts paying homage to Alexa Chung will probably be nearing double figures by now - but maybe that's just the number I've encountered over my time blogging. To me, Alexa is a style icon, for lack of a better phrase. 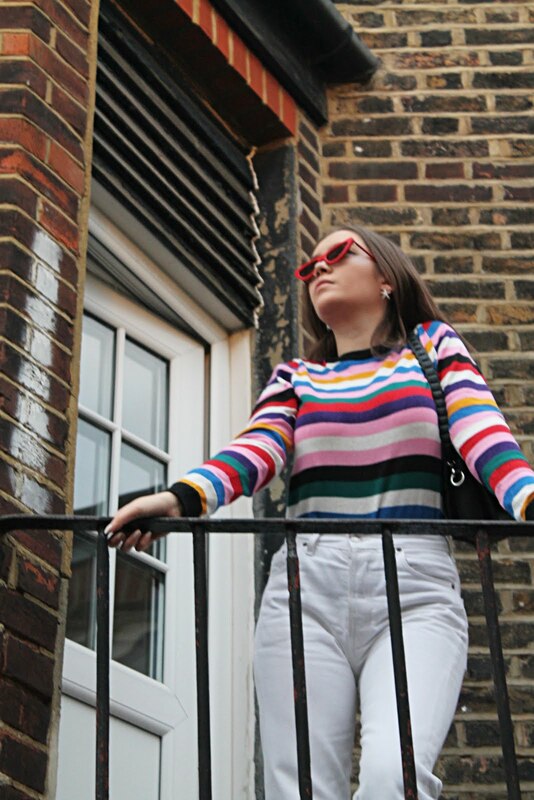 Her style isn't one that is strikingly similar to mine yet, I think that's a key attribute to which all of your style icons should posses as, they serve as a source of inspiration for your outfits and not someone to precisely copy. Alexa Chung could dress in anything and she still would not fail in making it look good. Chung's style is so versatile, her outfits varying from 60's style dresses layered over a collared shirt for a structured, nostalgic look to high waisted jean shorts teamed with a striped top and a leather jacket thrown on top, giving the laid back look an edge. She is seemingly fond of leather minis, denim shorts and high necked dresses - anything that allows a good bare leg. 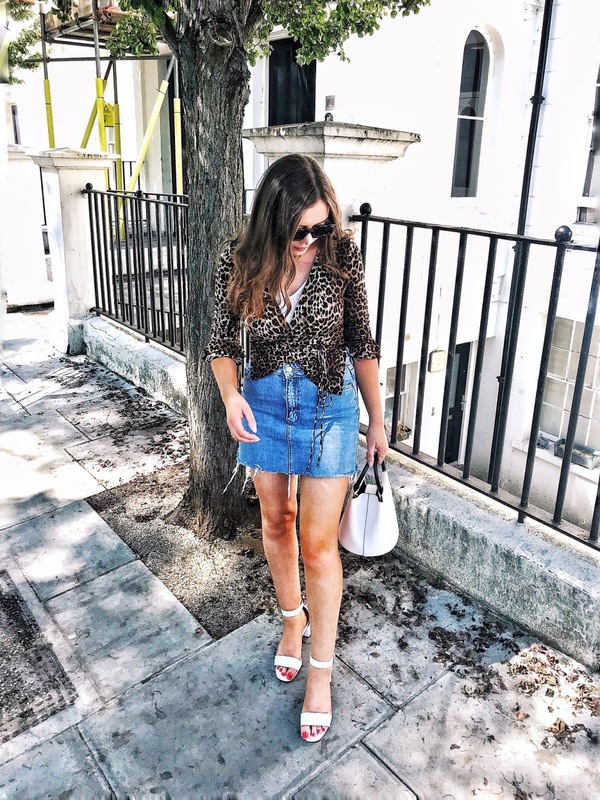 Chung's signature look usually incorporates a prominent collar or a simple t-shirt either paired with a trusty pair of light denim shorts or an a-line skirt. No look ever seems to look tired on Chung and she has a serious low number, if any, of fashion faux-pas in my eyes. Alexa gives off the essence of fashions from the past with her adoration of oversized coats and loving of loafers. She incorporates all of these attributes into her outfits whether she's casual for the day or donning a dress for the night, her everyday style seems to display these quirks effortlessly. There are a multitude of reasons for why Alexa is my ultimate style icon, for one thing - she's inspiring without being a try-hard and that's a quality which I admire. She influences me yes, through her clothes of course but her attitude to fashion is one that I love... she makes me want to develop my own personal style and just wear what I want to wear, paring pieces that I like together without well, trying too hard because at the end of the day, if you have to convince yourself that something looks good, it probably doesn't. I love Alexa Chung's style. She is defintely one of my style icons. Another person whose style I can't get enough of is Olivia Palermo's. Are you a fan? I love Alexa Chung! She's so awesome. I really enjoyed reading this post and agree about finding inspiration without actually copying other people. I love your style too and just followed your blog!